U.S. stocks plunged Tuesday as the first major sell-off of the new year intensified for a second day, CNBC reported. The Dow Jones industrial average dropped 400 points at one point, though it rebounded slightly later in the afternoon, with UnitedHealth declining the most. 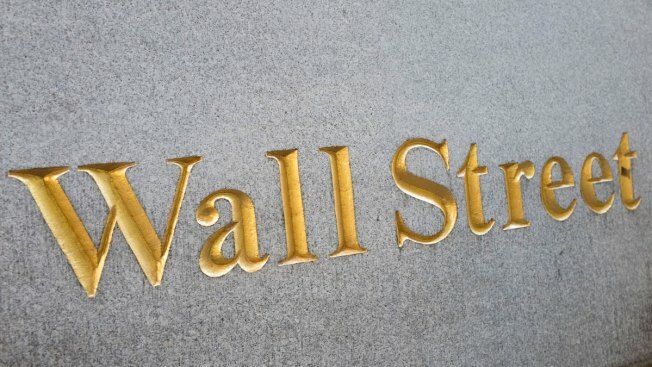 "We've had a unilateral move higher [in stocks] to start things off and people are realizing this is not sustainable," said Art Hogan, chief market strategist at B. Riley FBR. "You're also seeing some cracks in the global story with interest rates rising." Health care was the worst-performing sector in the S&P 500, which pulled back 1 percent Tuesday. The health care slide came after Amazon, J.P. Morgan Chase and Berkshire Hathaway announced plans to partner on ways to cut health-care costs. The VIX, widely considered the best fear gauge in the stock market, rose to its highest level since August.